Between experiencing differences in levels of health, moving to a senior retirement community and changing family dynamics, aging can be a big – and daunting – transition for seniors. In fact, these facets of growing older can lead seniors to feel isolated, depressed and without purpose. Of course, as caregivers, you know that your senior loved ones still have a lot to offer. However, it may take a little bit of encouragement to get them to see your perspective, and it's an important view to take. "Seniors should view memoirs as a way to provide perspective." Passing something down to future generations isn't just about giving family members a way to remember someone. Leaving a legacy can also serve a helpful purpose. After all, seniors have many years of accumulated wisdom, and passing that perspective along to their grandkids and great-grandchildren can help them live a more satisfactory life. A memoir provides a great way for seniors to do this. This self-story is different than an autobiography in that a memoir describes the author's life as it relates to a person, event or thing while an autobiography gives a play-by-play of chronological details, according to Literary Agent Barbara Doyen. Therefore, seniors should view their memoirs as a way to provide perspective rather than just a timeline of their lives. Of course, they can incorporate details, stories and milestones, but the most important aspect is that unique wisdom that can only be conveyed from the author directly. What were your favorite meals as a kid? Did Mom bake the best meatloaf? Was Dad a pro at making spaghetti? No one cooks like your senior loved ones, and that's something they are likely proud of. Capitalize on this aspect of your family dynamic by helping them collect recipes for a cookbook. 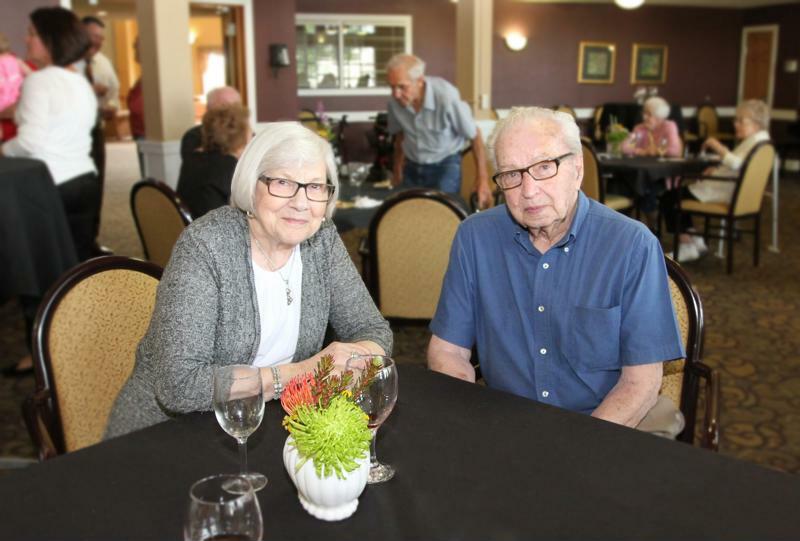 Not only will they see that their meals will be enjoyed for years to come, but it provides a fun socializing opportunity. Have your senior loved ones show your kids their way around the kitchen. Together, they can perfect old recipes and create new ones. Help your senior loved ones leave a legacy. Family history goes beyond secret recipes and traditions – health should also be considered when passing down information. Essentially a family tree for health, a family health history record lists information about specific members' health conditions, lifestyle habits and where they grew up, according to the National Institute of Health. This is helpful for future generations because, depending on what ailments tend to run in the genes, they can change their lifestyle habits accordingly. For example, heart disease is a common hereditary illness. If grandchildren know their parents and grandparents both had this disease, they can start exercising regularly and eating a better diet to reduce their risk. Your senior loved ones will appreciate knowing that they are playing a role in the lives of kids who may not even be born yet. Show your senior loved ones how important they are and always will be by helping them leave a legacy.